Baptism is such a special time for parents, grandparents, sponsors, and most importantly, the new baby! Commemorate and preserve the memories of this sacred occasion with one of these unique matted frames. 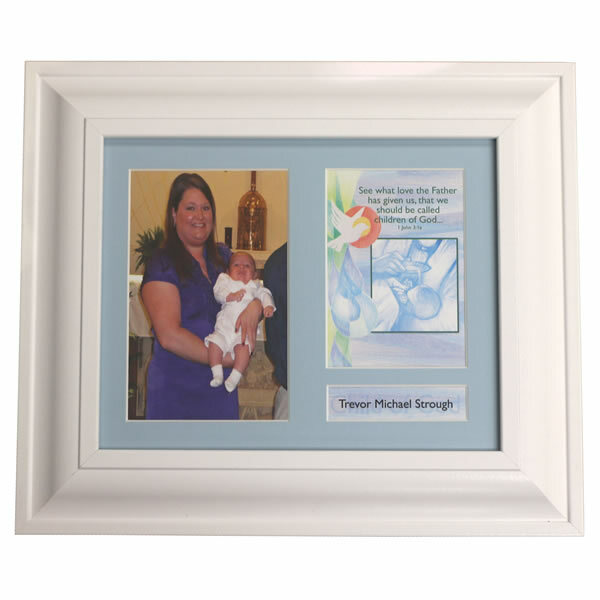 Both frames feature exclusive Printery House artwork and writing, with a blank slot to place baby’s Baptismal photo. It can be customized with a favorite Bible verse or the baby’s name and Baptism date. You can also choose your mat color and frame color. 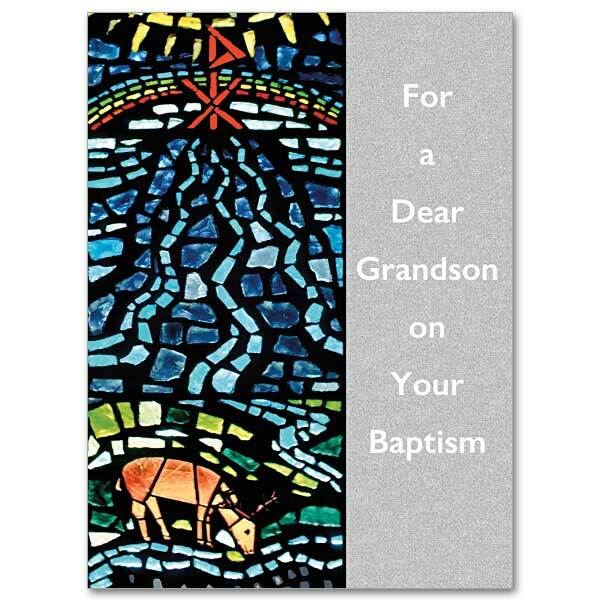 This makes a perfect Baptism gift. 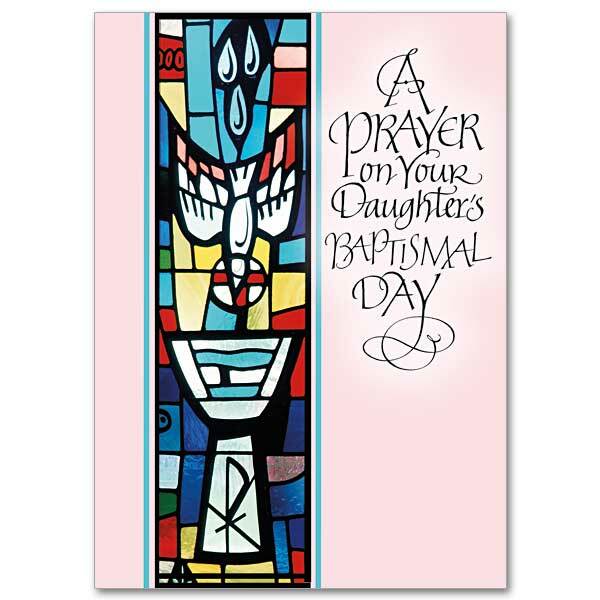 This entry was posted in Baptism Gifts and tagged baptism, sacramental gifts, The Printery House on September 9, 2015 by Printery House.